Rent in a premium and iconic Class A building right in Rockefeller Center. 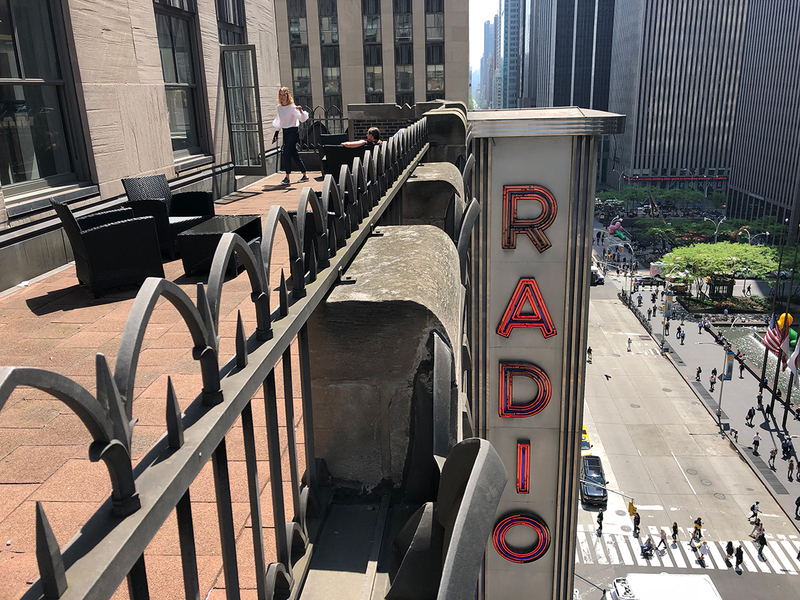 The Radio City building is a great place to work and meet. NYC Office Suites occupies 39,000 square feet on 2 floors. 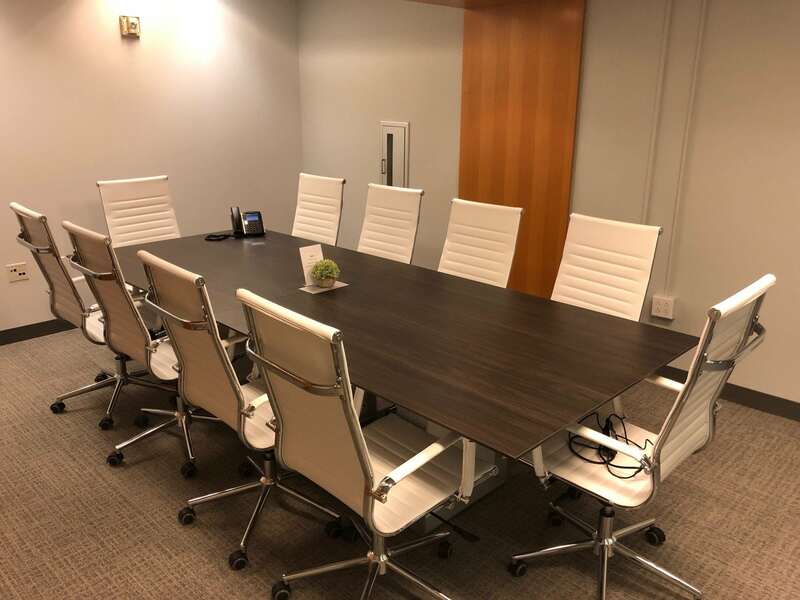 This ready to use office business center offers clients flexible private office space as well as special amenities such as balcony access, business technology and on-site concierge services. 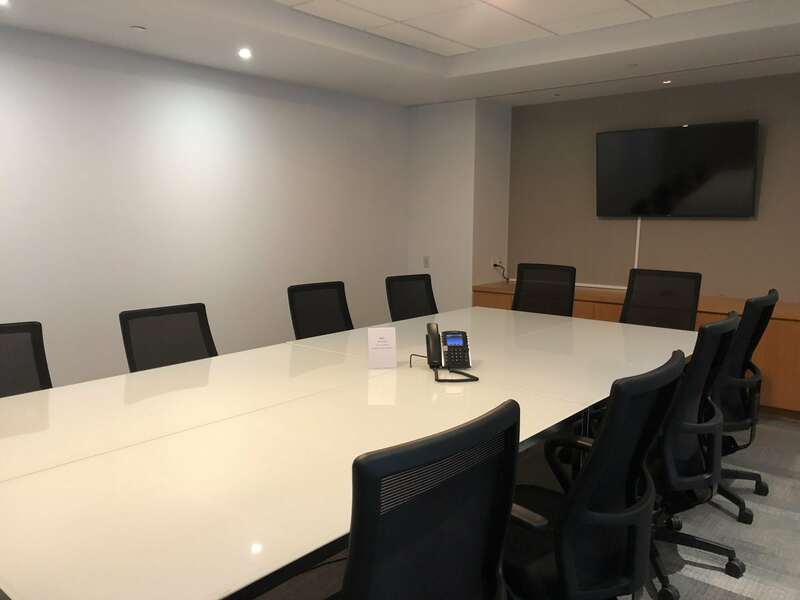 The Rockefeller Center building is easy accessible to both the east and west sides and has direct subway access in the newly renovated lobby. New York’s best companies, hotels and attractions are your neighbors. 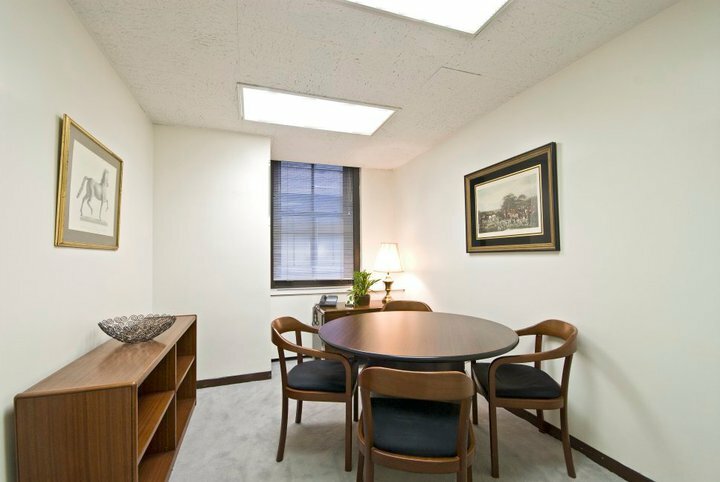 Run your successful business right in the beating heart of New York City with Rockefeller Center office space!